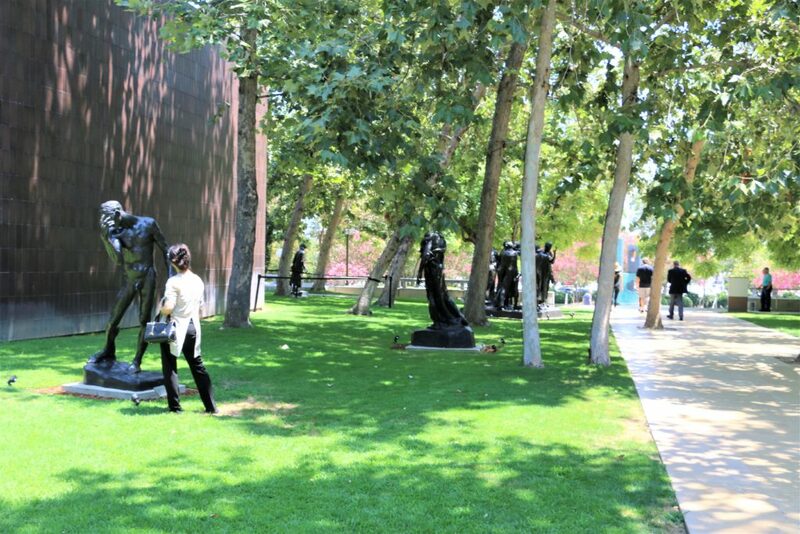 If you live or visit Los Angeles and its surrounding area, the changes are that you might have not heard about Norton Simon Museum. Time to change it! 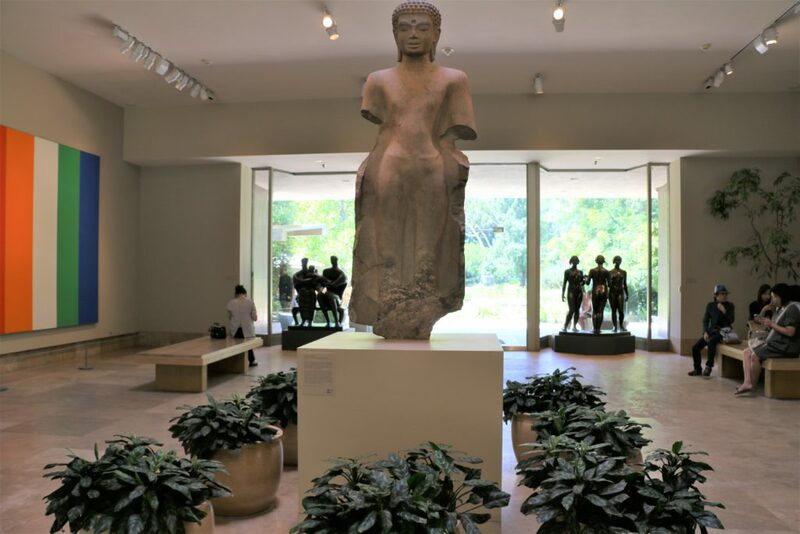 Located in Pasadena, northeast of downtown Los Angeles, the Norton Simon Museum is well-known among connoisseurs of art and considered to be one of the world’s greatest private collections on display. 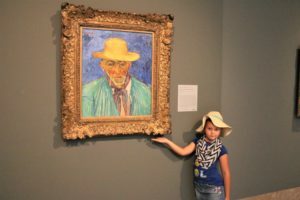 There can be no questions raised about it considering the fact that the museum houses famous pieces by Rembrandt, Goya, Degas, Monet, Van Gogh, Picasso, and many others. The history of the museum is quite interesting. Initially known as the Pasadena Art Museum, the place was opened in 1969 in a gorgeous California Modern building designed by architects Thornton Ladd and John Kelsey. In the early 1970s the museum fell on hard times and was looking for financial assistance. 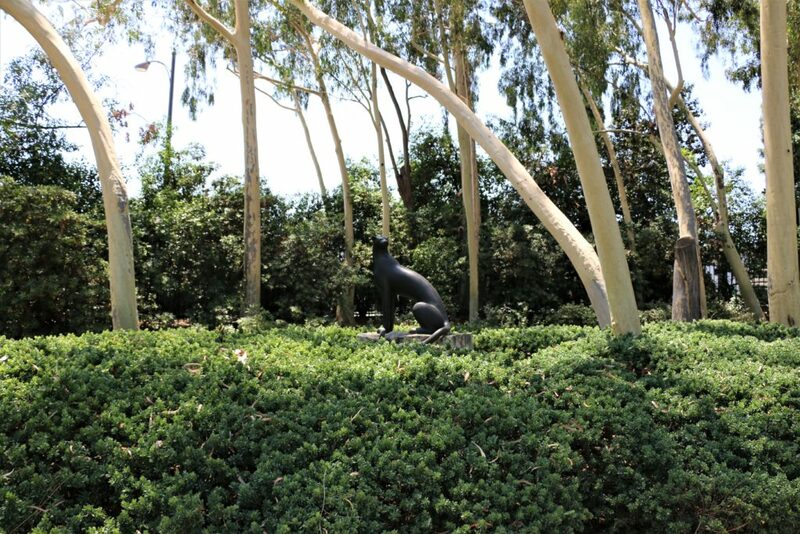 At the same time successful businessman Norton Simon was searching for a permanent home for his growing collection that he acquired within thirty years. 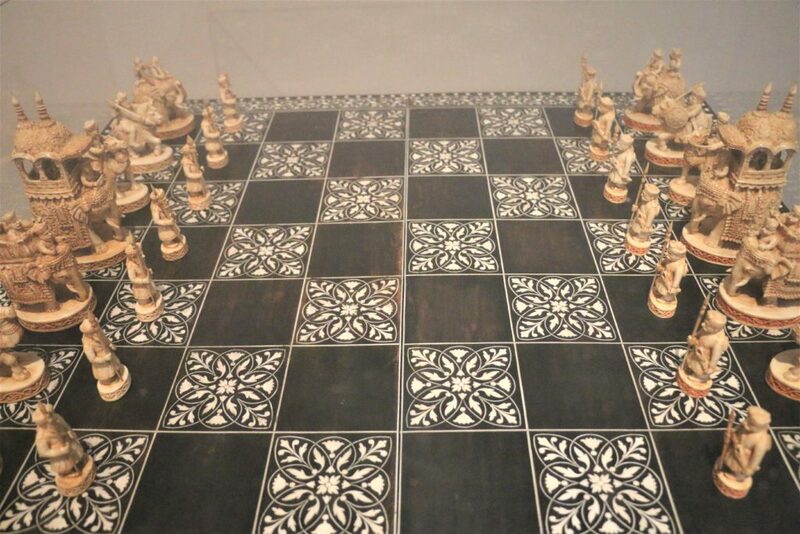 The museum approached Simon, and after a few years of negotiation, the businessman took over the museum’s loan and other financial responsibilities and started using 75% of the space for displaying his collection. Soon after that, the museum changed its name and became the Norton Simon Museum. Planning our visit to the museum, I googled and research the place in order to get as much information as possible. You can’t underestimate the importance of getting prepared and learning about the destination of your future exploration. Having done my due diligence, I felt pretty comfortable about our visit. I was ready. At least I thought so… Despite all my preparation, the astounding museum with its remarkable collection still succeeded to impress me and exceeded all my expectations. 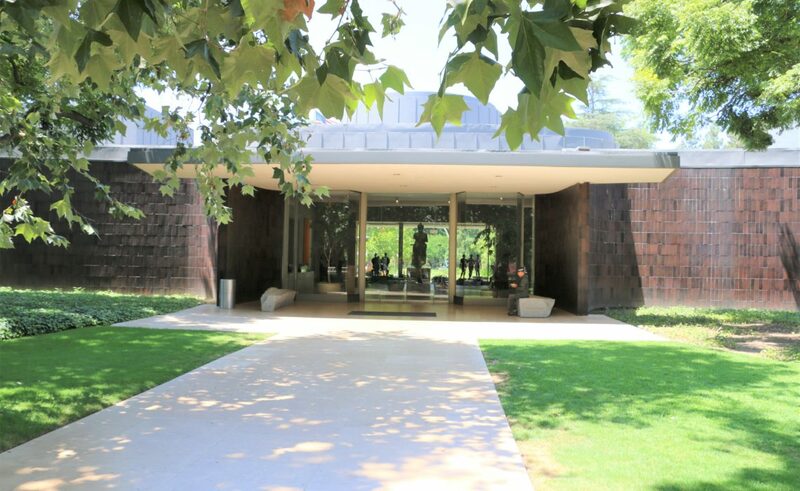 The Norton Simon Museum encompasses 12,000 objects and has a significant permanent collection that attracts people from all corners of the world. The masterpieces on display don’t belong to the museum but are loaned by the Norton Simon Foundation and the Norton Simon Art Foundation. The spacious museum is divided in three sections. Each of the sections contains art’s great masterworks that make even unsophisticated eye rejoices at their sight. My six year old niece, however, marveled how these paintings could be displayed in a museum. According to her, her drawings were much better. I guess she was talking about Modern and Contemporary Art. I won’t let you wait any longer and without further ado guide you through three sections of the epic Norton Simon Museum. The ground floor of the museum features European paintings and sculptures from the Renaissance to the 20th century, Modern and Contemporary Art. Make sure to visit all four wings of the museum, which represents 14th-16th centuries, 17th-18th centuries, 19th century and 20th century arts. The exclusive collection of 14th-16th centuries European art houses masterpieces of the Early Renaissance, the High Renaissance, and the Mannerist period. The works of Bassano, Botticelli, Raphael, Paolo Veneziano (just to name a few of them) find their home in this wing of the museum. The 17th – 18th centuries art collections are represented by such well-known artists as Murillo, Flemish, Claude Lorrain, Pannini, Guardi, Canletto. The museum’s most cherished works of this period is Still Life with Lemons, Oranges and a Rose by Francisco de Zurbaran. 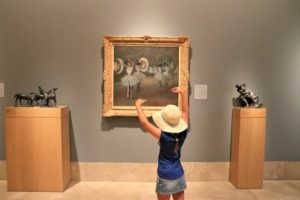 The 19th century art encompasses one of the most recognizable collections of Impressionist and Post-Impressionist Art in Southern California and is presented by Monet, Degas, Renoir, van Gogh, Villard and Bonnard. Lastly but not least, Modern and Contemporary Art of the 20th century are reflected in the paintings by Picasso, Matisse, Braque, Diego Rivera, Klee, Feininger, Maillol and others. 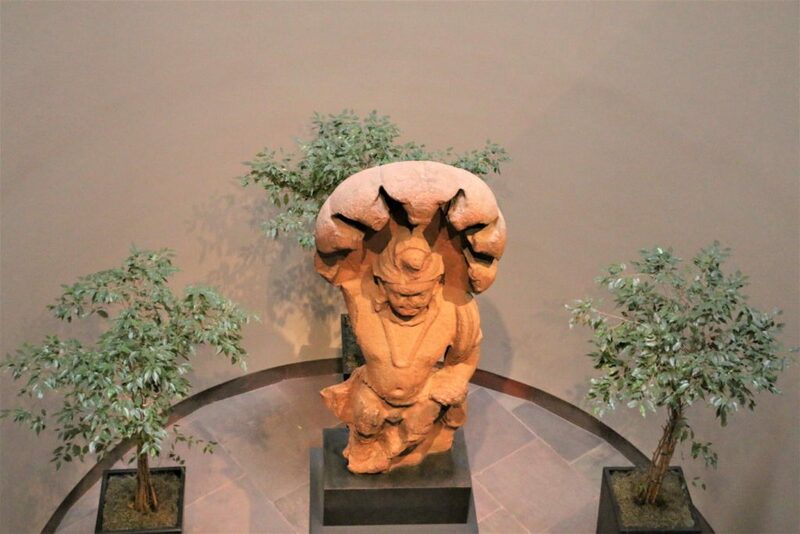 On the lower level of the museum, the visitors will be pleasantly surprised to find a distinguished collection of art from South and Southeast Asia that illustrates painting and sculptural traditions evolved over 2,000 years. The collection is presented by the sculptures from Indian, Nepal, Pakistan, Tibet, Thailand, Cambodia, Sri Lanka, Afghanistan, Burma, China, Indonesia and Vietnam. From time to time the museum displays paintings from northern India and thangkas, Buddhist paintings on cloth, from Tibet and Nepal. 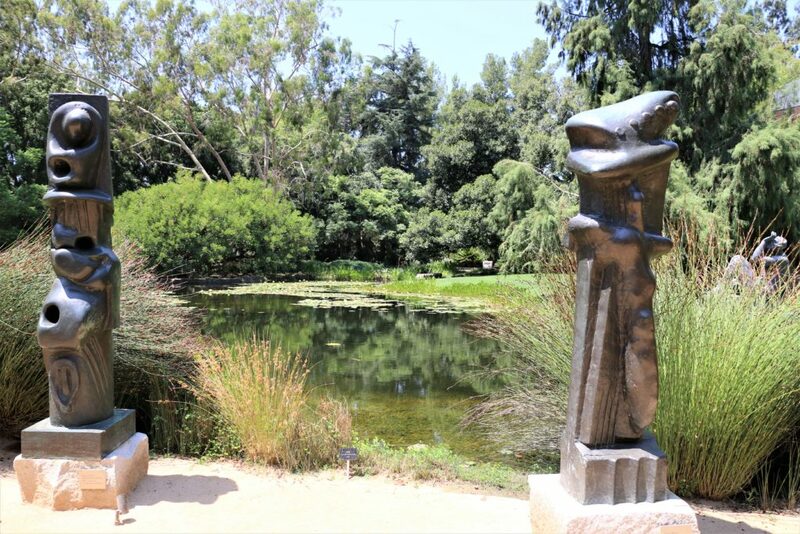 You can’t imagine the Norton Simon Museum without its sculpture garden with its lush pond, beautiful trees, bright flowers and of course amazing sculptures. 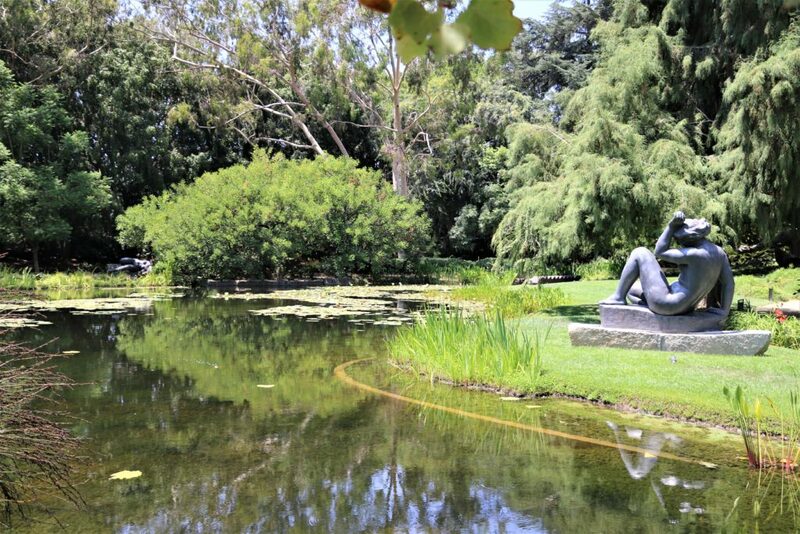 The garden attributes its remarkable appearance to Jennifer Jones Simon, widow of Norton Simon, who had a vision to create a garden “just like Monet’s Giverny”. Per her request, during the 1990s expansive remodeling of the museum, the concrete pool of the garden was replaced by a pond with abundance of water lilies that we enjoy up to this day. New trees such as Montezuma cypress were planted near the pond. Other trees, among which are the eucalyptus and the Moreton Bay fig, remained preserved from the previous garden. The incredible sculptures such as The Thinker by Rodin, King and Queen by Moore, Dance by Lipchitz, Sitting Cheetah by Murrill, Buddha Shakyamuni and many others are beautifully set amid the lush greenery. The remarkable collaboration of all these parts of the garden makes it one of the main attractions of the guests of the museum. 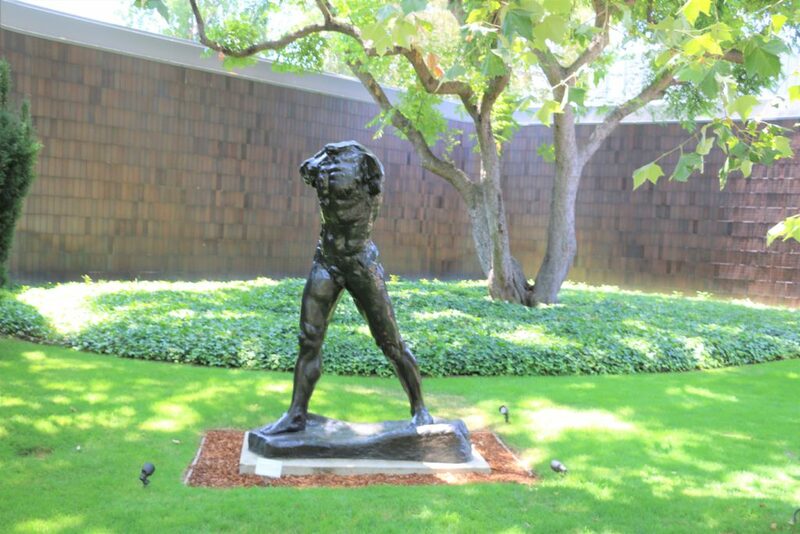 Before visiting the Norton Simon Museum, I knew anything about the building, the astounding collections of paintings and sculptures and the person whose private collections is on display for general public. Not the biggest enthusiast of the museums, I was genuinely surprised by this experience and would recommend the visit to the museum to anybody who appreciates and loves the art. 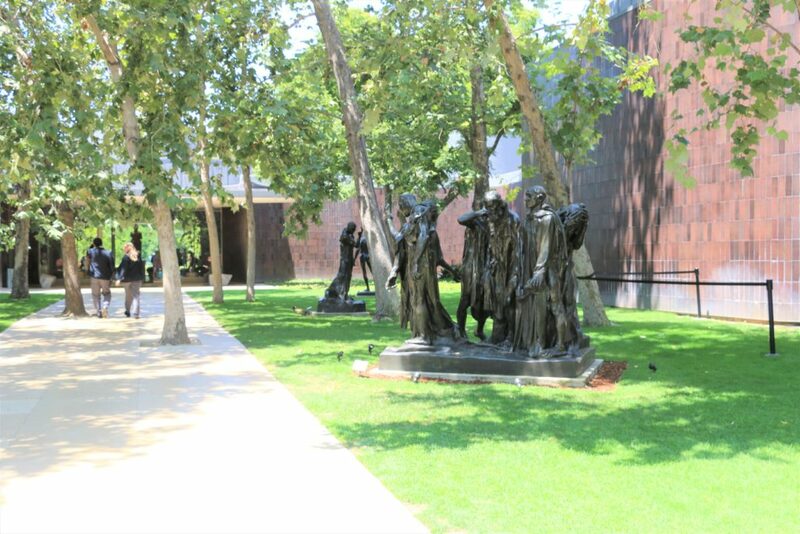 I live in the area so I will definitely look into checking out the Norton SImon Museum =o) Thanks for sharing! You are welcome! I am sure you will like it. You can even get free admission with a student ID. This is a truly awesome museum, Zhanna! What are your highlights of Pasadena?